It behoves us, therefore, to reverentially study the glorious spiritual heritage of our own country before we can distribute ‘that nectar’ to others. This Institution Deemed-to-be-University established by Ramakrishna Mission in the hallowed name of Swami Vivekananda feels that it is its bounden duty to expose and sensitize the present generation of Indians to the spiritual and cultural heritage of India. 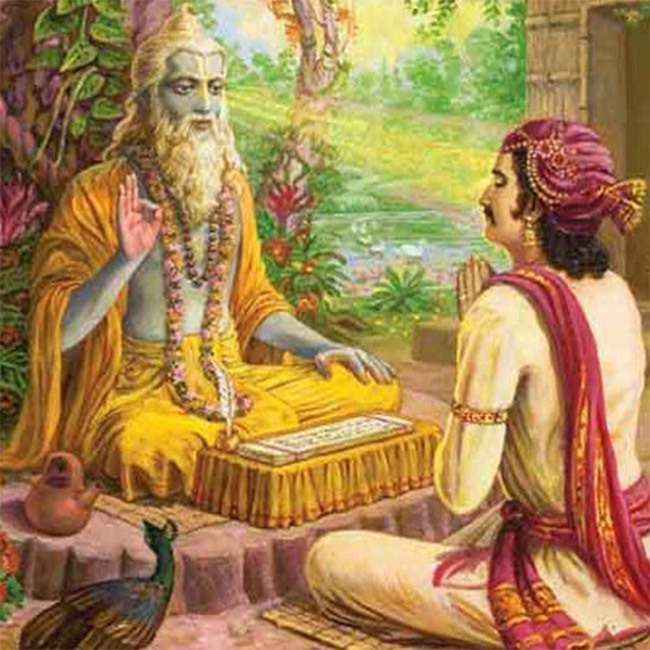 These courses are mainly intended to create and promote awareness among the public at large about the glorious spiritual heritage of our country by exposing them to some of the fundamental scriptures like Gita and the Upanishads, classical epics like Ramayana and Mahabharata, etc. These courses are conducted in such a way that the public, engaged as they are in various full-time occupations may be able to attend. As a pilot project, during January to December 2007, we ran a postgraduate diploma course on the basics of Indian Spiritual Heritage to provide such an exposure. The response to the course was overwhelming, which reflects the thirst that people at large feel to learn about India’s glorious heritage. Based on our experience in running this course for one year (twice a week, nearly three hours each day), we re-conceptualized our Scheme to enhance its scope and over the years (nearly a decade), the Indian Spiritual Heritage courses have grown in number and variety. The session each year will be from January to December. Depending on the nature of the course, it is divided into several modules. Examinations are conducted once, twice or more in accordance with the nature of the Text (scripture, epic, etc.) that is taught in each course. Stotras from the scriptures and those composed by Shankaracharya etc. To help everyone to learn Sanskrit easily, a course on Functional Sanskrit (or Communicative Sanskrit) is also being taught. These courses are held once or twice a week, at least two hours each day, for one/two year(s). The session spans January—December each year and admissions take place during November-January. Token fees are charged and after due process of evaluation, certificates are distributed to successful candidates taking both their performance and attendance into consideration. All the courses are taught by monks of Ramakrishna Order at the Belur main campus of the University. 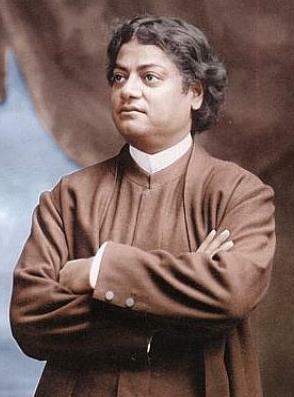 Life of Swami Vivekananda is taught at Belur campus as well as Swami Vivekananda’s Ancestral House and Cultural Centre in Kolkata.